Janelle Gilchrist‘s passion for dance is evident in the various roles she has assumed in her professional career including dancer, teacher, choreographer, and community organizer. Originally from Stoneham, MA Janelle developed her skills and expertise through studies at Harriet Hoctor Ballet School, Boston Ballet School, Jose Mateo Ballet Theatre, Broadway Theater Project, Concord Academy, Dance Theater of Harlem, and the Hartt School in Connecticut where she earned a BFA in Dance. 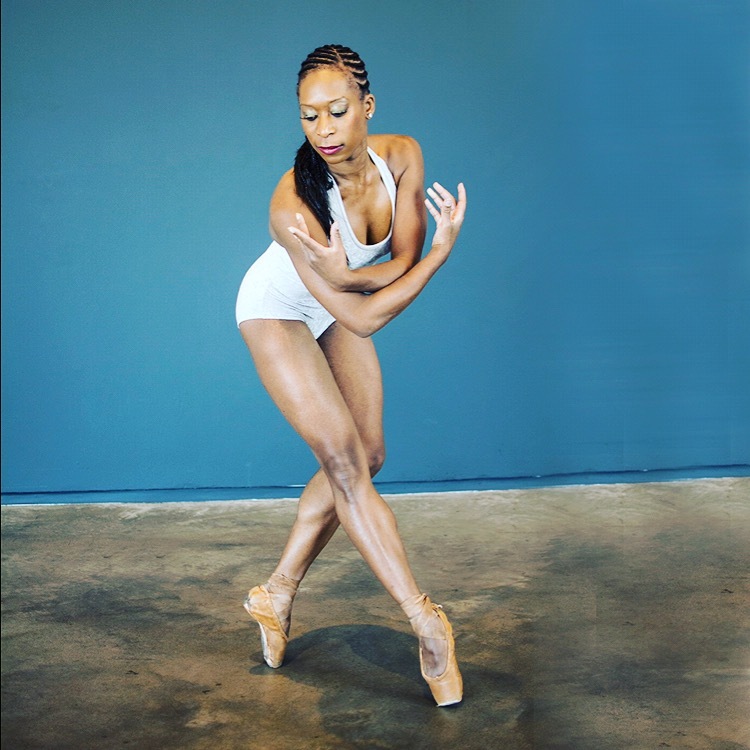 Ms. Gilchrist’s training led to roles as a company dancer with the Hartford Ballet, the New Jersey Ballet, Jose Mateo Ballet Theatre, the “Urban Nutcracker,” and Tony Williams Ballet. • Professional Dancer, Choreographer, and Teacher specializing in ballet, modern, jazz, and hip hop. • Experience teaching and managing children and adults. • Developed dance program to serve underprivileged Boston Public School children.